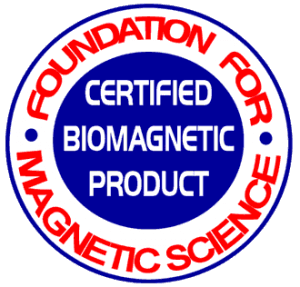 I have been using BioMagnets for around eight years for numerous applications dealing with pain in joints and other miscellaneous problems. I am currently using Power Wafers for treating electrical nerve pain associated with Neuropathy in my feet caused by diabetes. I apply them in the evening to my feet and I have experienced enough relief to allow me to sleep.